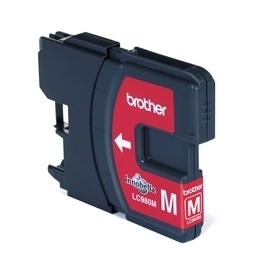 Tintenpatrone Brother LC-123 black / schwarz - HY - 2er Pkg. Tintenpatrone Brother LC-123 black / schwarz - HY! 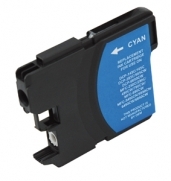 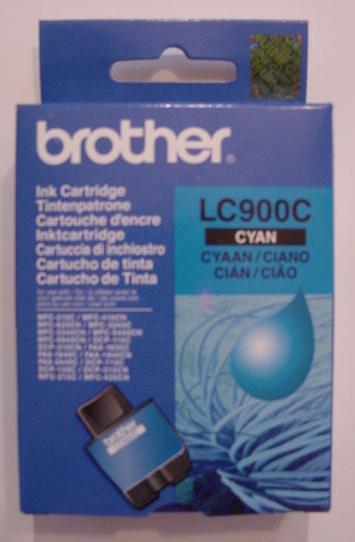 Tintenpatrone Brother LC-123 cyan - HY! 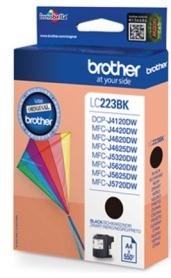 Tintenpatrone Brother LC-123 magenta - HY! 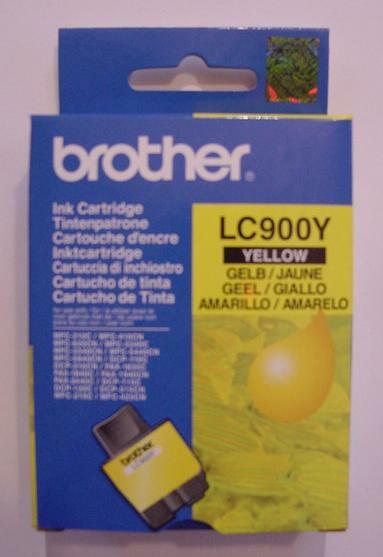 Tintenpatrone Brother LC-123 yellow - HY! Tintenpatrone Brother LC-125xl cyan High Capacity! 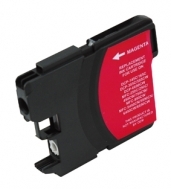 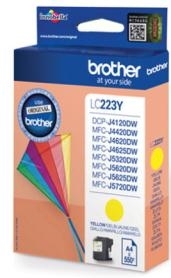 Tintenpatrone Brother LC-125xl magenta High Capacity! 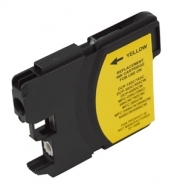 Tintenpatrone Brother LC-125xl yellow High Capacity! 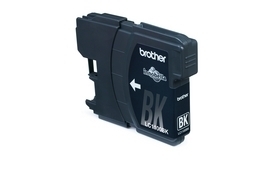 Tintenpatrone Brother LC-129xl black / schwarz High Capacity! 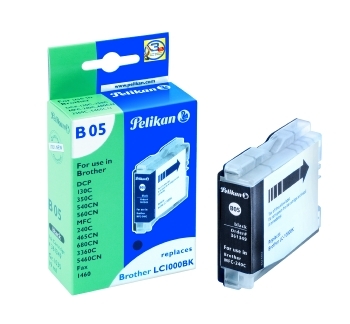 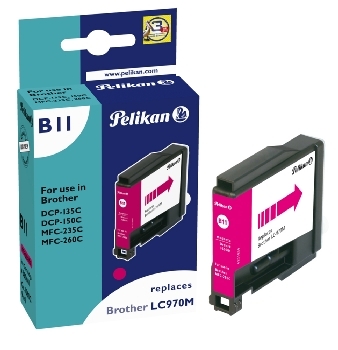 Tintenpatrone Pelikan für Brother LC-1100 schwarz 2 Stk./Pkg. 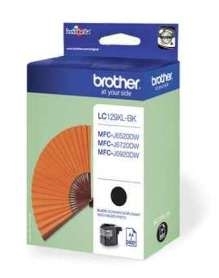 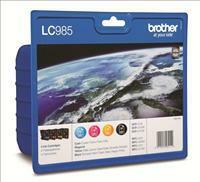 für Brother DCP-130C, 330C, 350C, 357C, 540CN, 560CN, 750CW, 770CW - MFC-240C, 440CN, 465CN, 660CN, 665CW, 680CN, 845CW, 885CW, 3360, 5460CN, 5860CN - Fax 1355, 1360, 1460, 1560 usw. 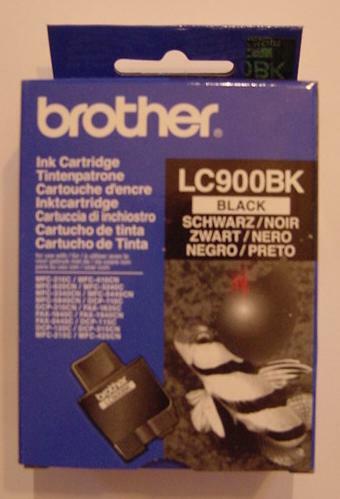 Tintenpatrone für Brother LC-1000 schwarz Pelikan - Doppelpack! 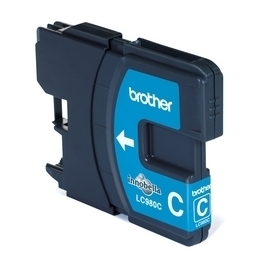 Tintenpatrone für Brother LC-1100 HY - schwarz original 2er Pkg.! 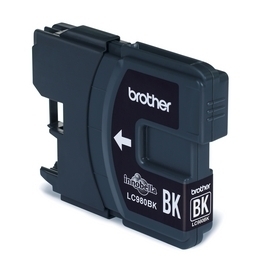 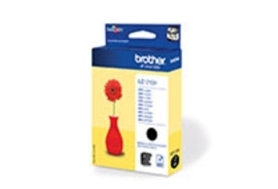 Tintenpatrone für Brother LC-1280XL black High Capacity! 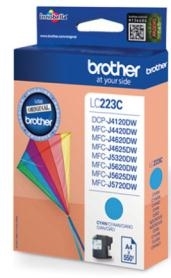 Tintenpatrone für Brother LC-1280XL cyan High Capacity! 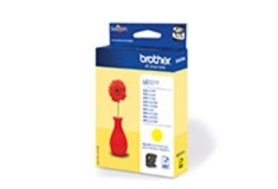 Tintenpatrone für Brother LC-1280XL yellow High Capacity! Tintenpatrone für Brother LC-1280XL magenta High Capacity! 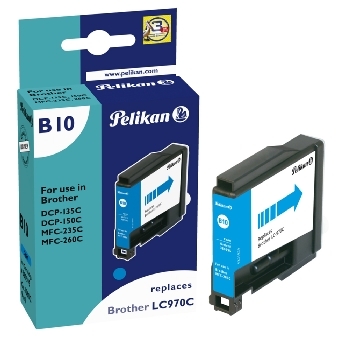 für Brother DCP-110C, 115C, 120C, 310CN, 315CN, 340CW - MFC-210C, 215C, 410CN, 425CN, 620CN, 640CW, 820CW, 3240C, 3340CN, 5440CN, 5840CN - Fax 1835C, 1840C, 1940CN, 2440C usw. 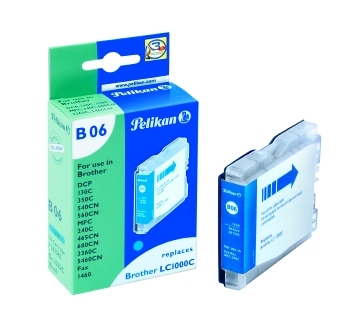 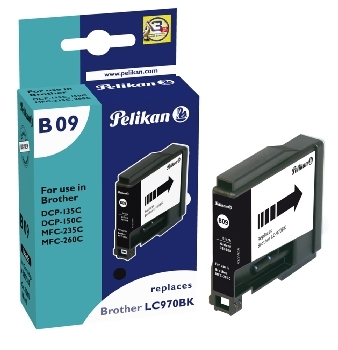 Tintenpatrone für Brother LC-900 black Pelikan Doppelpack! Tintenpatrone für Brother LC-980 / 1100 schwarz EMSTAR - Doppelpack! 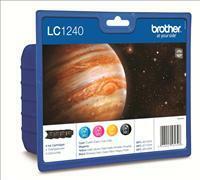 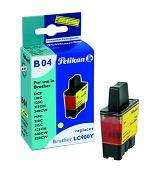 Tintenpatronen 4er Set für Brother LC-123 CMYK - HY! 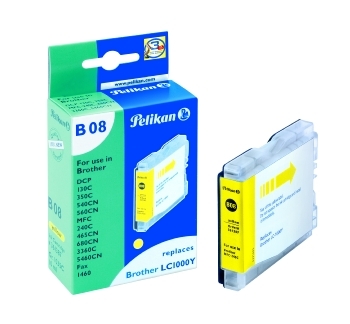 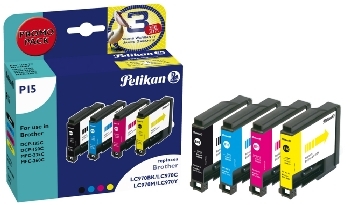 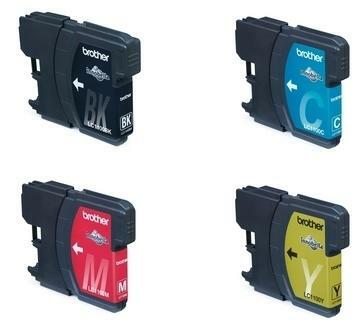 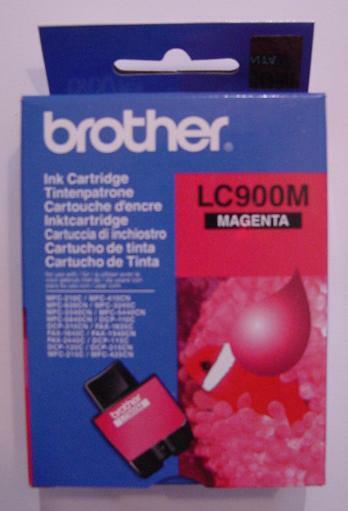 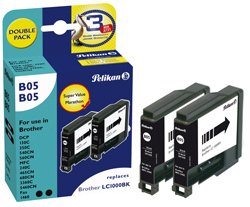 Tintenpatronen 4er Set für Brother LC-980 / 1100 CMYK EMSTAR High Capacity! 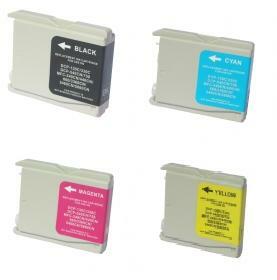 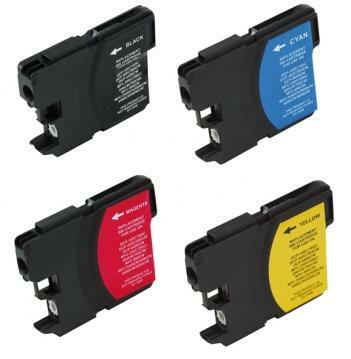 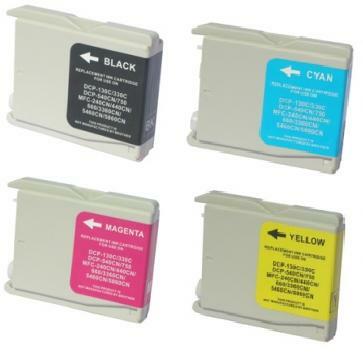 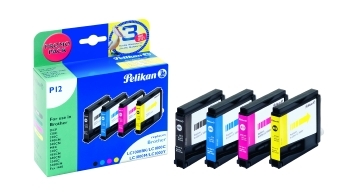 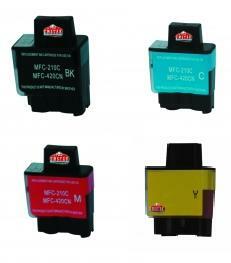 Tintenpatronenset Brother LC-129XL / 125xl schwarz, cyan, magenta und yellow High Capacity! 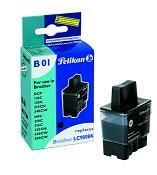 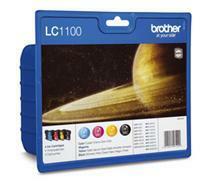 Tintenpatronenset für Brother LC-1100HY schwarz, cyan, magenta und yellow High Capacity! 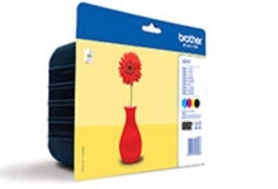 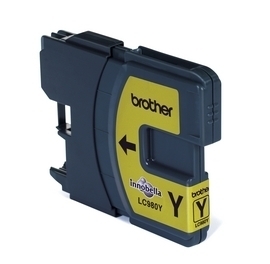 Tintenpatrone für Brother LC-1100 HY Tintenpatrone schwarz cyan magenta und yellow - HY BK/ C/ M/ Y, 900/ 750/ 750/ 750 Seiten. 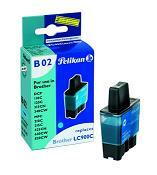 Tintenpatronenset für Brother LC-1280XL schwarz, cyan, magenta und yellow High Capacity! 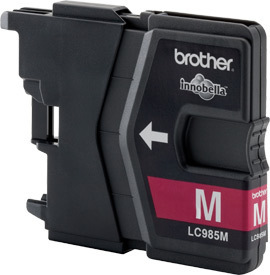 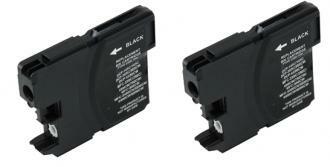 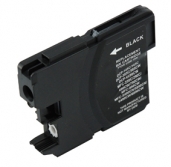 Tintenpatronenset für Brother LC-129XL schwarz High Capacity! 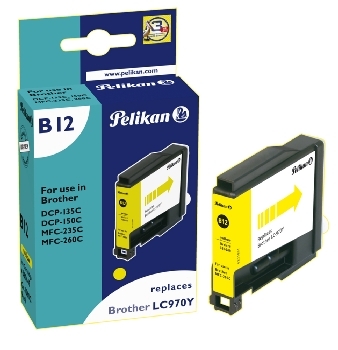 Tintenpatronenset für Brother LC-227 XL / 225 XL CMYK High Capacity!